Without a steady dose of oxygen, you wouldn’t be reading this sentence, let alone be able to process the information that follows. Your body- brain, muscles, organs, bones- needs oxygen to produce energy and repair and produce cells. Gratefully, your autonomic nervous system allows you to take in oxygen without having to focus on every single breath. There are lots of suggestions around Valentine’s Day about things you can do to make a partner feel special. But, how about showing yourself some LOVE? Go ahead and break the chocolate mold. Treat yourself to some goodness. Nothing complements a gorgeous confident smile like a head of glossy healthy hair. 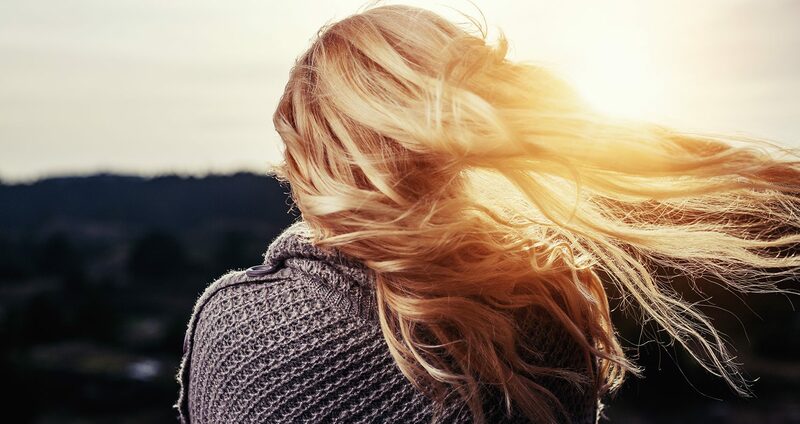 But the dry cold air of wintertime can really take a toll on your locks, making them brittle, prone to split ends, and damaged.